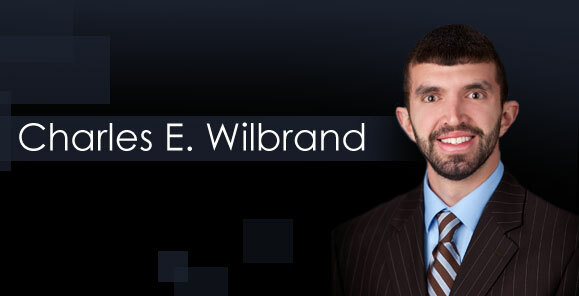 Chuck Wilbrand joined the Knudsen Law Firm in 2012. 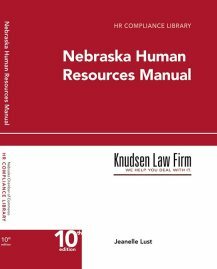 He is licensed to practice law in Nebraska and Iowa. Chuck is originally from Alliance, Nebraska and moved to Lincoln before his senior year of High School. Chuck attended the University of Nebraska-Lincoln and received a Bachelor’s of Journalism in Broadcasting in December 2008. During his undergrad years, Chuck provided play-by-play for high school football games around the Lincoln area. In 2009, Chuck enrolled at the University of Nebraska College of Law. After his first year of law school, he studied abroad at Cambridge University in England for the summer. While in law school, Chuck was the president of the Nebraska Sports and Entertainment Law Association and was a member of the Nebraska Moot Court Board. He received his Juris Doctorate with distinction in December 2011. In his free time Chuck likes to travel, attend sporting events and read.